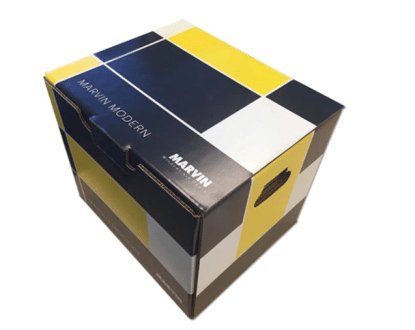 Marvin Windows and Doors has launched a new product line, MODERN. 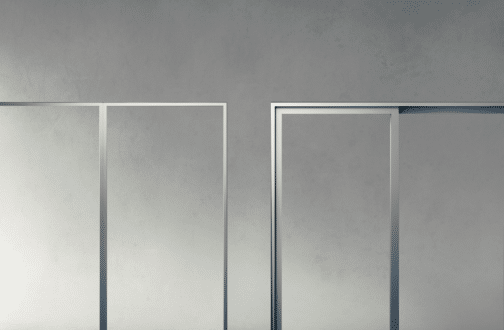 MODERN is a system of windows, doors and options that enable builders and architects to achieve their vision with pure modern design aesthetics and category-leading performance. Download more about Modern by Marvin. 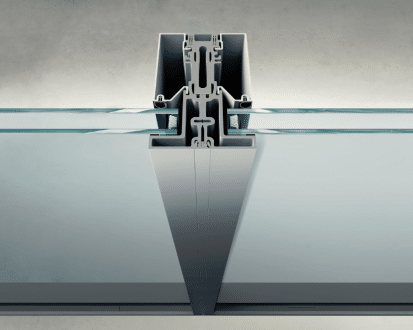 Made from a single piece of Marvin’s high-density fiberglass, this proprietary frame reimagines what modern windows and doors can do. Unlike thermally broken competitors, its single-body construction maintains thermal efficiency; and its solid structure is less likely to twist or warp as you build bigger and better. Available in sizes up to approximately 12 ft tall and 60 ft wide. Key Attributes. Uni-directional and bi-parting configurations, stacked and pocket jambs, screens available, home automation enabled. Direct Glaze Window. 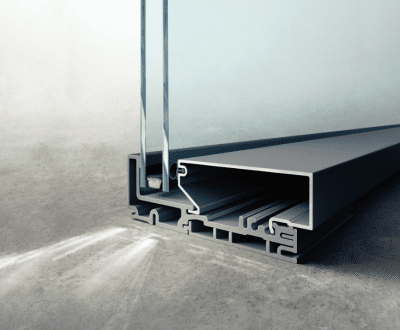 Steel and aluminum has long been the basis of modern windows and doors – but Marvin envisioned something with more performance potential. They developed a high-density fiberglass material designed to be stronger, more durable, and more weather-resistant. Available in sizes up to approximately 94 sq ft.
Key Attributes. Pre-assembled, pre-fabbed, no exposed fasteners, designed to accommodate modern finishes. Modern Casement + Awning Windows coming 2019. Marvin partnered with Architects + Builders to develop a process that answers their needs at every step along the way. Delivery. Product weights are listed on the quote and order confirmation – so you can plan proper equipment and resources in advance. Weight Labels are also prominently placed on every Modern product for easy on-site reference.